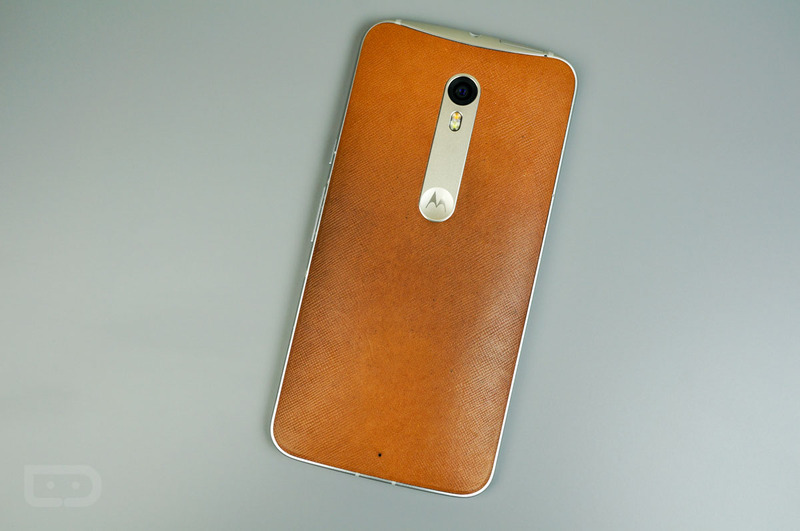 Almost a year ago, we showed you what the Moto X (2nd Gen) with Natural Leather looked like after 3 months of usage. 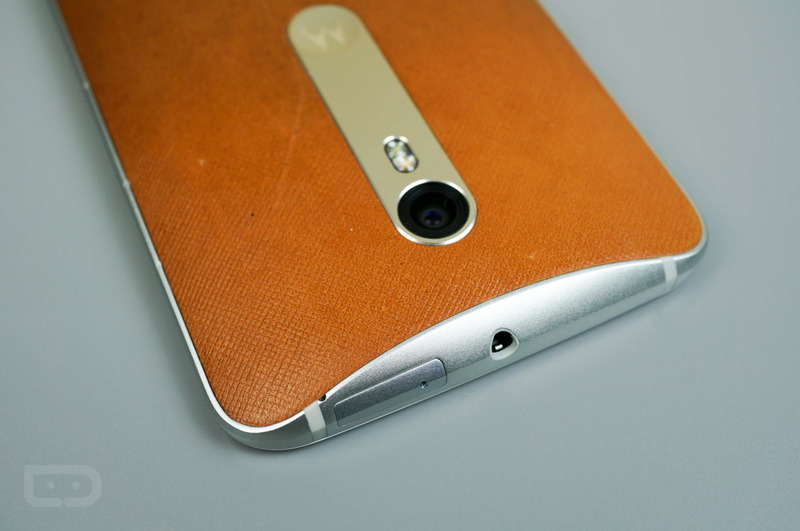 With a new Moto X available, the Moto X Pure Edition, we decided to do the same thing. 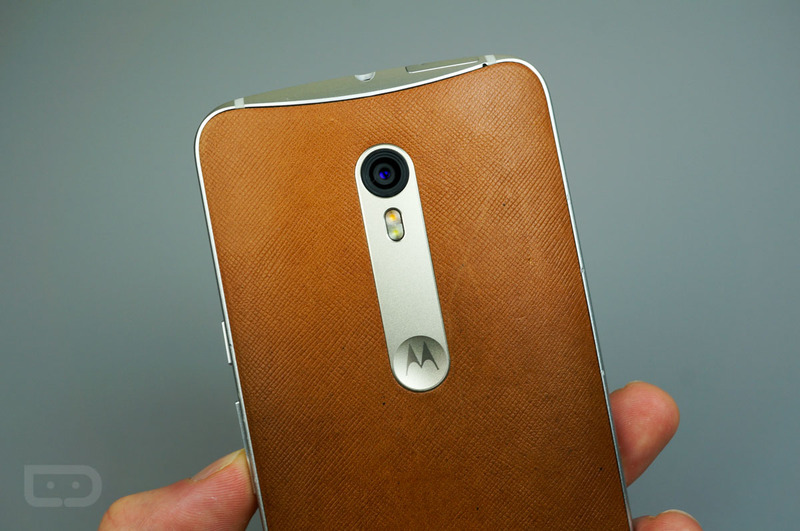 Again, we went with the Natural Leather option through Moto Maker, as the last device with this option turned out looking fantastic, at least in our opinion. 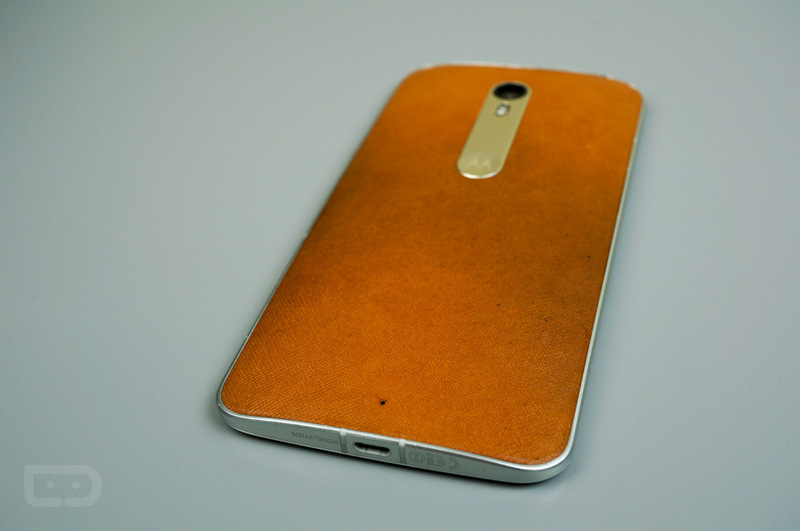 While the germaphobes among us argued that it was dirty or gross looking, we enjoyed the aged, semi-distressed look that only genuine leather can offer. 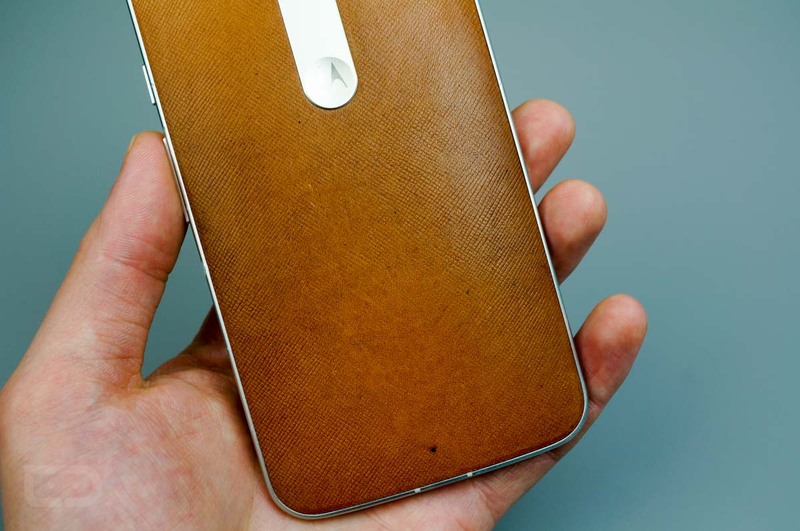 A leather option on a cellphone, something that is highly used throughout a day, begins to build character after only a few days, showing marks, scratches, and scuffs. 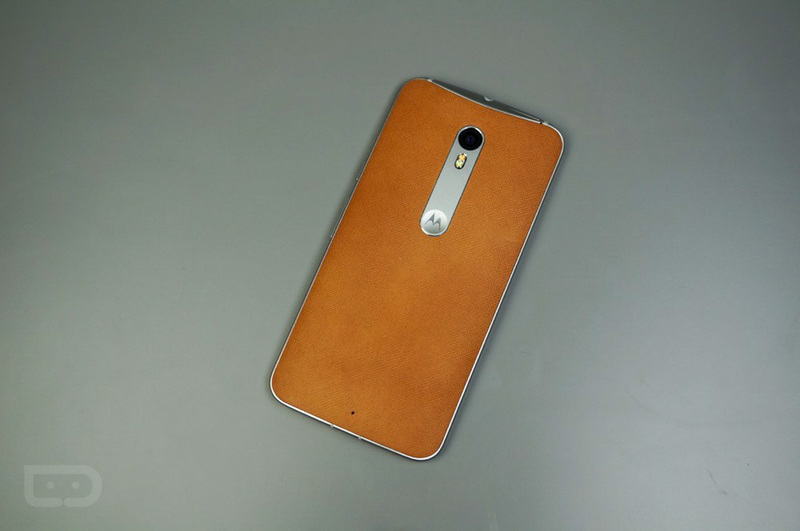 It’s very unique, and for anyone who can appreciate that, leather is a great choice on the Moto X Pure Edition. 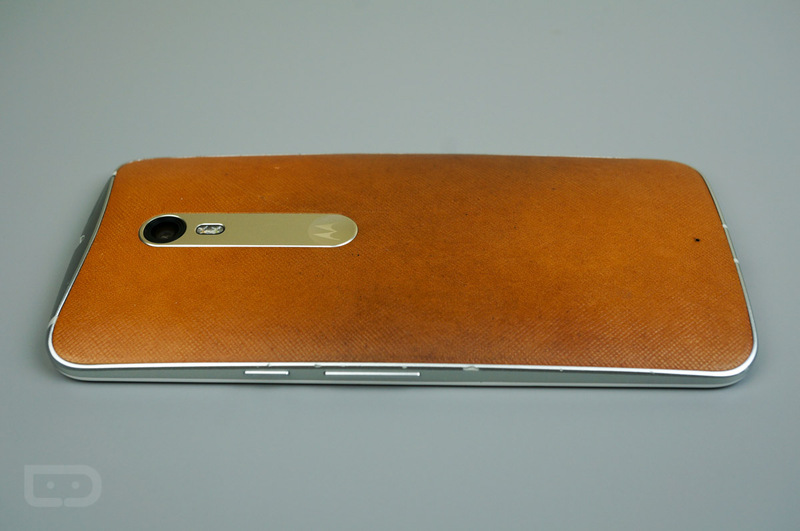 Take a look at the picture below of the “natural” backed Moto X Pure Edition fresh out of the box. Once you have stared long enough, jump below to see how the phone looks now. Not too shabby, right? 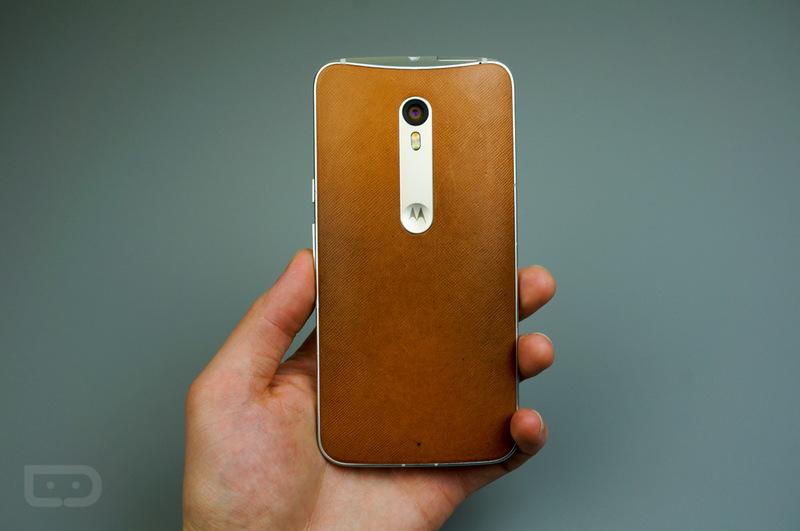 Much like we saw on last year’s Moto X (2nd Gen), the leather is certainly starting to darken, soaking up all of those skin oils and elements from daily usage. 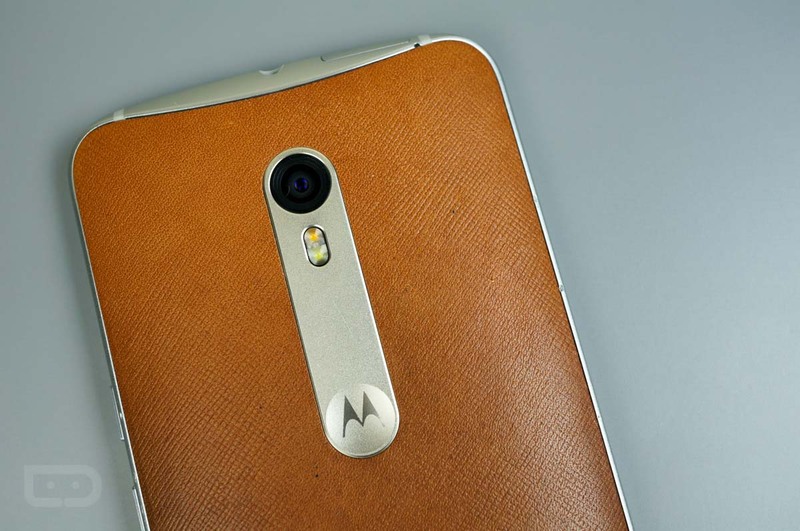 At least to me eyes, I don’t exactly care for the texture Motorola decided to add on this year’s leather. If you look close enough to the grooves, it appears as if they are just dirty, not aging like fine leather. Another observation, while the portion of the backside where my hand rests is becoming flat due to usage, parts of the sides, top, and bottom are not wearing at the same rate. 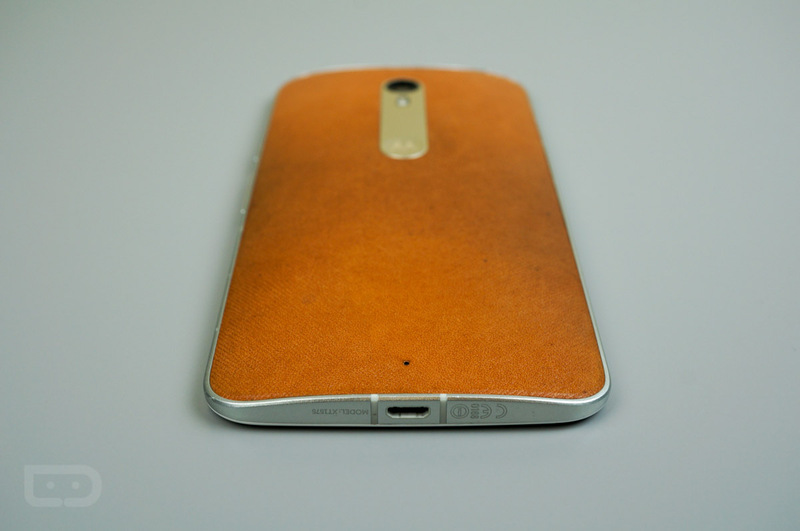 This leaves me with a mix of smooth and textured feels when running my finger along the back. This is not a gripe, but something to note, given the phone’s size. 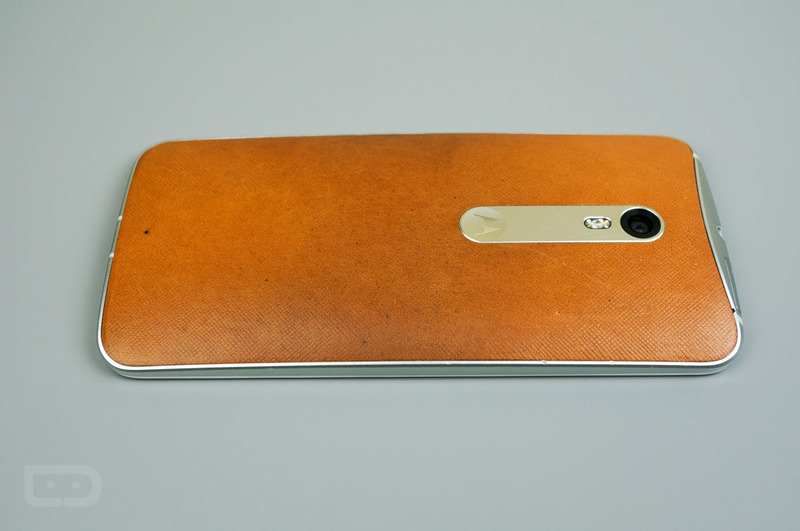 If it was smaller, like last year’s Moto X, then we would probably see a similar rate of wear along the entire backside. These photos are from only one month’s usage, and I don’t plan on dropping this device anytime too soon, at least until next year’s lineup starts rolling through. 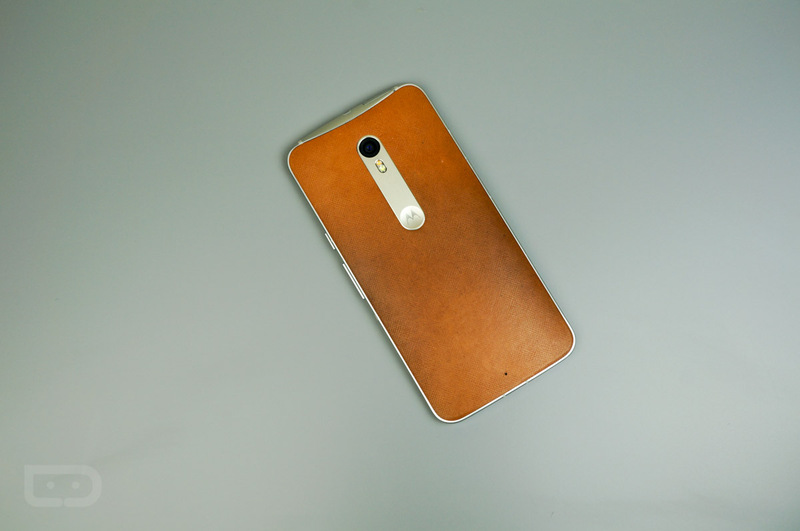 This phone just received Marshmallow after all, so I will continue to update you all a few months down the road.